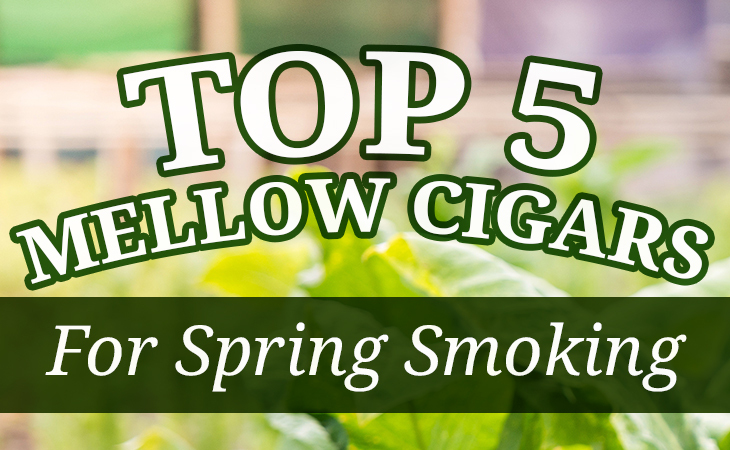 Whether you live in a place where you can smoke year round or you’ve been cigar-hibernating up in the north like us, you can’t deny that Spring brings with it a certain atmosphere that just wouldn’t feel right without a cigar in hand. The birds are chirping, flowers are blooming, and it’s prime time for some serious puffing. When we smoke multiple cigars, usually we go from mellow to full, so as not to let the stronger ones kill our sense of taste. So why not get meta and do the same over the course of this Spring season? We’ve got 5 mellow cigars that will fit the bill, so read on and be guided by the cigar gods to the one for you. When the name “Gran Habano” is uttered, it’s usually in reference to the thunder-stealing Corojo #5. But if you prefer the mellow, silent type, then you may want to divert your attention over to this complex, yet lesser known wallflower. It’s one of the most flavorful Connecticut’s out there and if you don’t believe me, check out my review here. 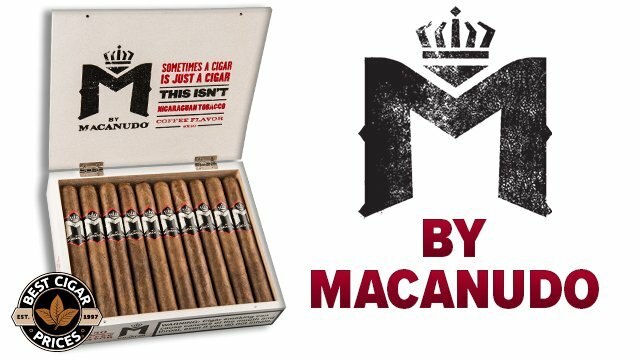 The combination of Nicaraguan fillers and an Ecuadorian Connecticut wrapper make for a smooth, mellow-to-medium smoke that will satisfy the most particular of palates. Nemesis might seem like an odd choice for the name of a mellow Gurkha, but perhaps it’s because it rivals any and all other Connecticut cigars out there. Here we have delicious Dominican and Nicaraguan fillers encased by an Ecuadorian Connecticut wrapper, giving this stick a creamy, silky body with a hint of spicy pepper that makes this mellow cigar a cut above the rest. Add to that an affordable price point and I dare you to find another smoke as menacingly mellow. 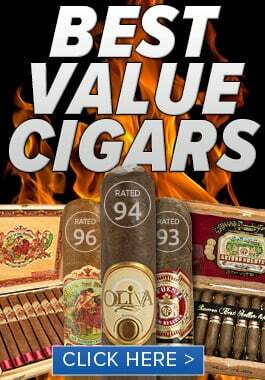 What do you get when you cram a churchill’s worth of Honduran and Nicaraguan tobacco into a 4 ½ by 60 cigar? The Tailored Connecticut Robolo: an exclusive blend in an exclusive size. Made for us by the master blenders over at Alec Bradley, this Honduran Connecticut is full of tasty morsels of coffee, cedar, and rich tobacco. 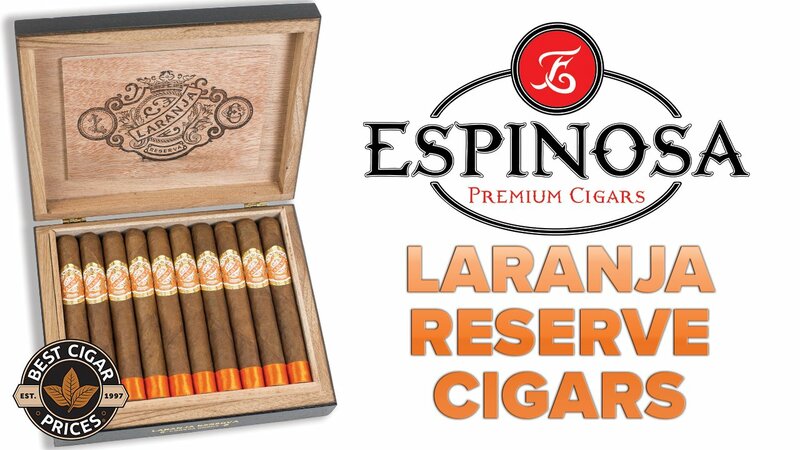 It’s perfectly tailored for Springtime smoking so grab a box today. It’s hard to believe that this masterpiece originally started out as a few seeds in the pocket of one Tino Argudin, as he traveled from Cuba to Honduras with little else but a dream. The Connecticut wrapper from Jamastran Valley holds within it select tobaccos from Mexico and Honduras with a sweetened tip, giving this blend a rich, creamy profile that is almost indistinguishable from the ever-popular Baccarat cigars. 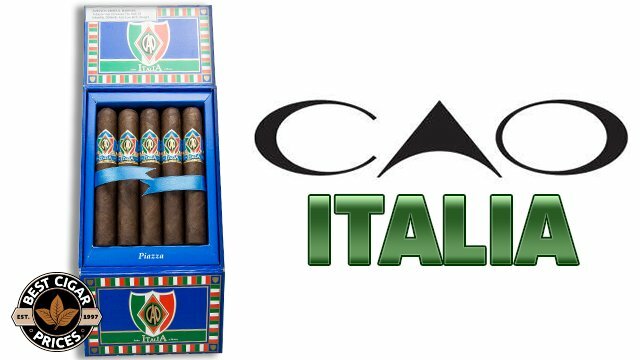 With the vitolas named after the great minds of Italy, you’ll likely find yourself in awe as you smoke this one. 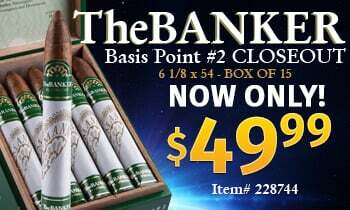 An old standby with an updated look, this classic cigar is well-known among smokers as setting the standard for mellow cigars. Honduran and Nicaraguan fillers are cloaked in a delicate Ecuadorian Connecticut wrapper that gives this smoke its famous character. This one has definitely been the gateway for many a smoker and might be the perfect one to get your friends herfing this season.